I honestly can’t believe that 2013 began today. 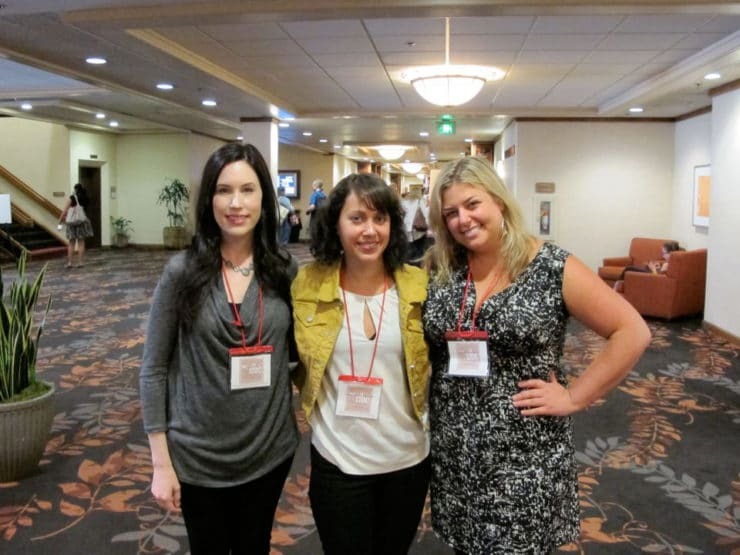 This day marks the third anniversary of my blog (a blogiversary, if you will!). I thought about doing a roundup of favorite recipes for the year, but there were just too many great recipes to choose from. You can see them all here. 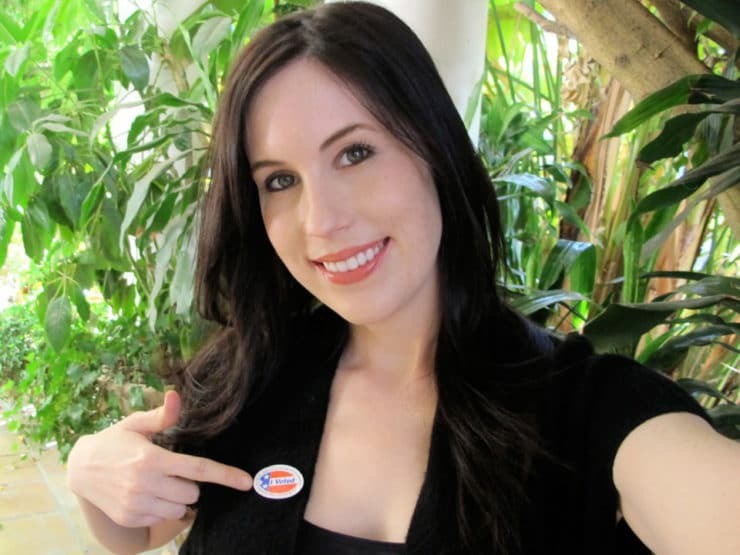 Instead, I thought it would be fun to take a break from cooking and look back at my favorite moments and memories of 2012. 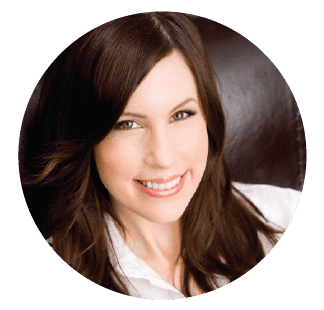 I’ve been all over the country this year, traveling and making appearances, meeting new friends, starting new websites and opening an online market… it’s been a whirlwind! I’ve posted some of the best pics below. I hope you enjoy this trip down memory lane. Happy 2013! The Kitchn came to tour and photograph my home kitchen. 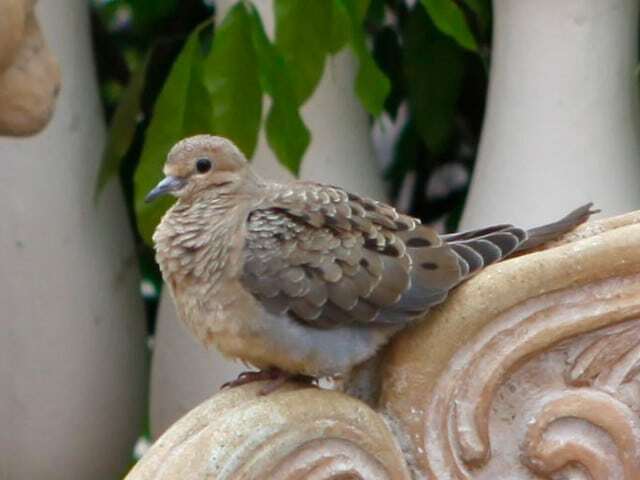 We saved a mourning dove that hurt his wing. 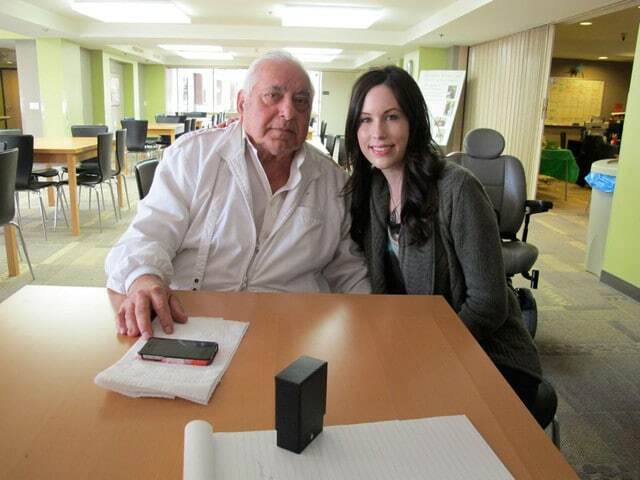 I made friends with a Holocaust survivor named Michael Berkowits who taught me his recipe for tiramisu. 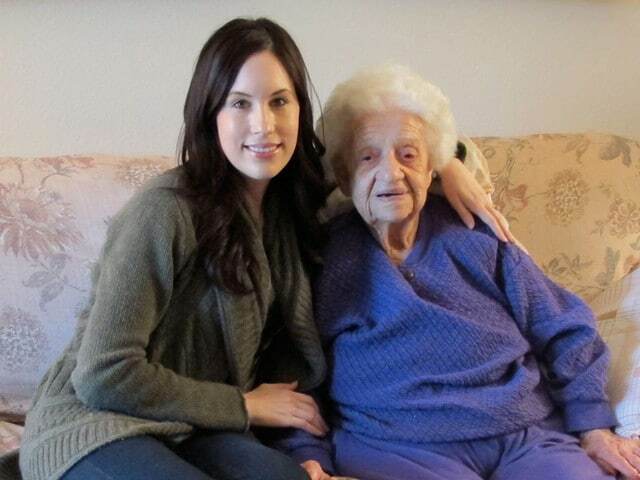 I also met 104 year-old Mary Goldberg who shared her recipe for Passover Mandel Bread. 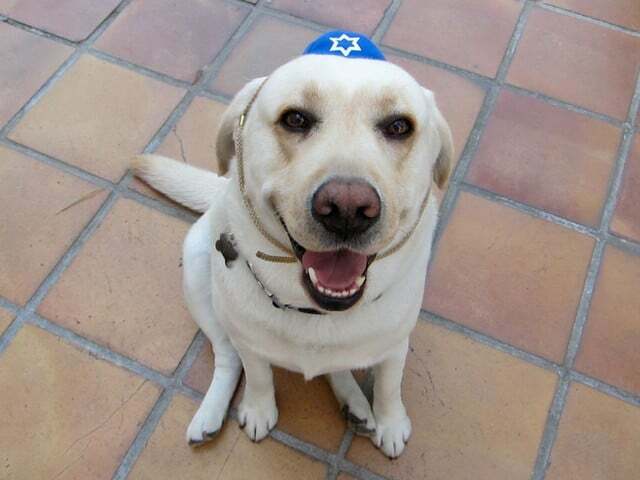 My dog wore a kippah for Passover. 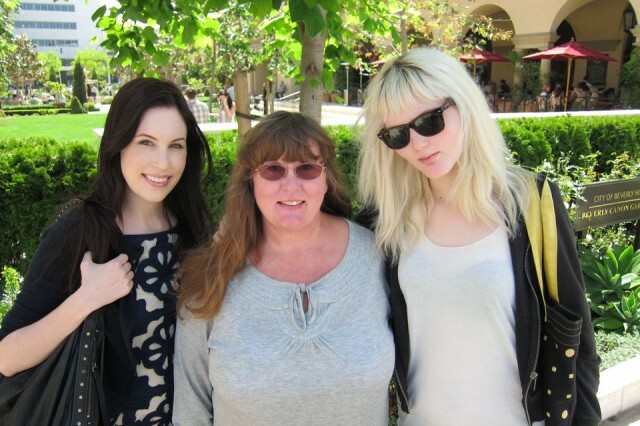 Mother’s day with my beautiful mom and sister. I took a business trip to New York. I was nervous about a meeting. 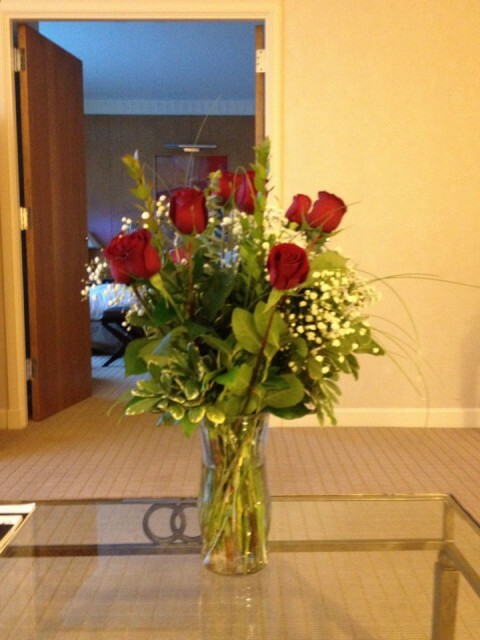 My husband sent me these roses to let me know he was there with me in spirit. I’m a lucky girl. 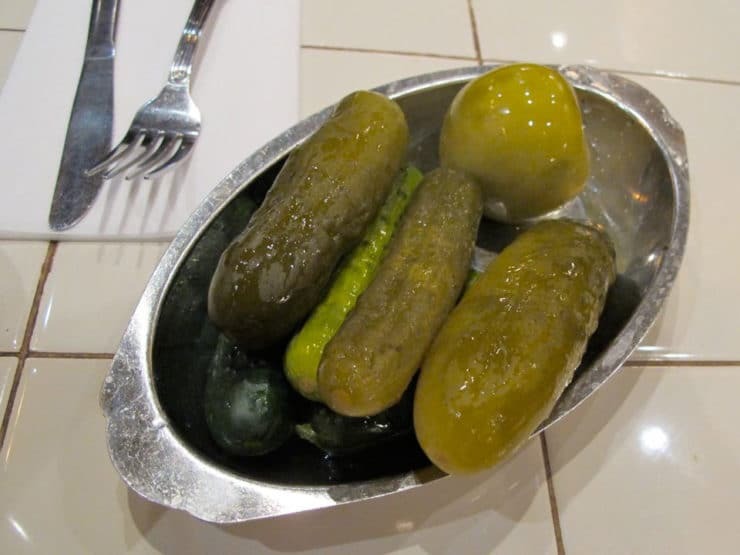 I ate pickles at 2nd Avenue Deli in Manhattan. Twice. Half-sours are my fave, how about you? 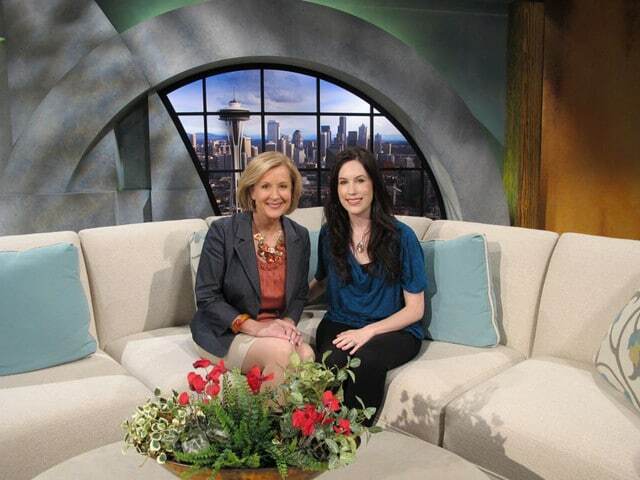 I did lots of radio interviews and made several regional TV appearances this year, including NBC Today in LA, New Day Northwest (pictured above), Fox 12 Oregon, 7 Live San Francisco, San Diego Living, and Good Morning Arizona. This pic is from BlogHer Food 2012, where I spoke on a panel with some talented fellow bloggers, photographers and food writers including (from left) Melissa Crane, Molly Wizenberg from Orangette, Beth Lee of OMG! Yummy, and food journalist Rebekah Denn. I also got to spend time with some of my biggest food blogging inspirations, including Ree Drummond of Pioneer Woman, Jaden Hair of Steamy Kitchen, and Elise Bauer of Simply Recipes. 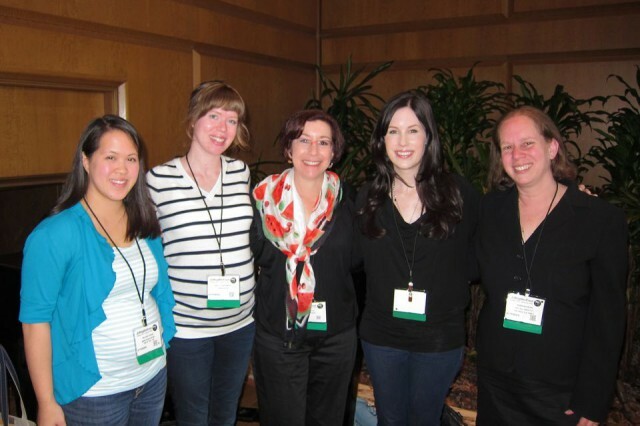 Can’t wait for BlogHer Food 2013! 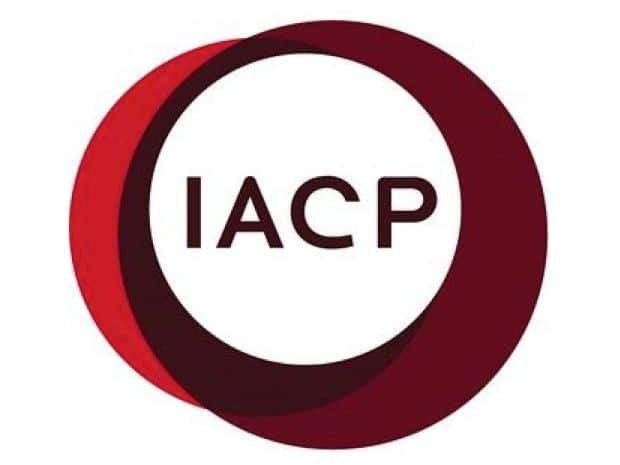 You guys helped me win the IACP People’s Choice Award for 2012. This was a huge honor and all because of the time you took to vote. THANK YOU!!! 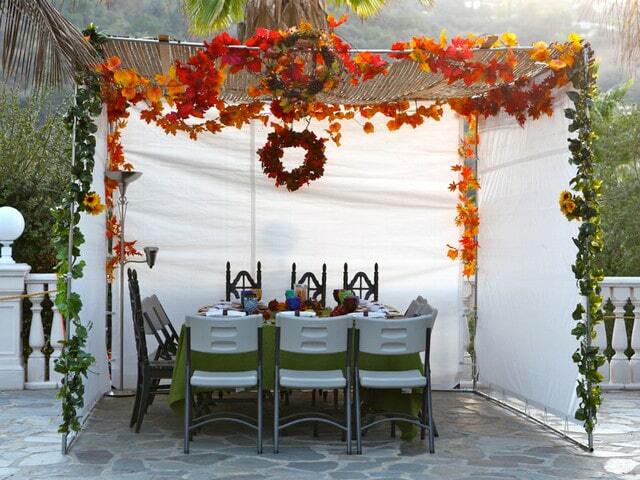 My sukkah for Sukkot. 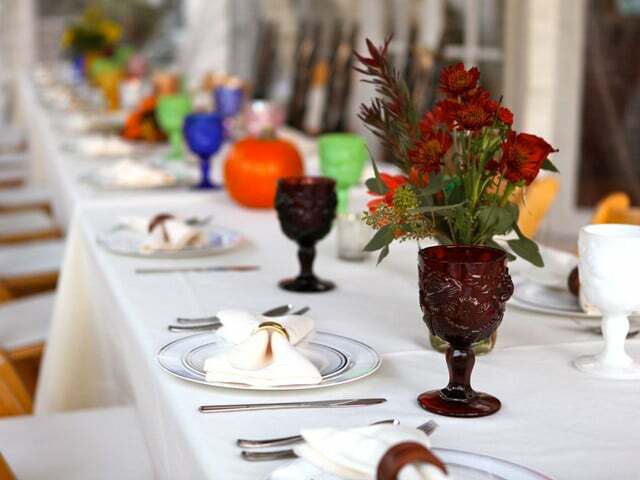 Loved every meal we had in our family sukkah! In Portland, I spoke at the IFBC Conference with Sarah Stringfellow of SAY Media and Gabi Moskowitz of BrokeAss Gourmet. I was amazed at what a beautiful city Portland is, and the local food is off the hook! Can’t wait to go back for another visit. 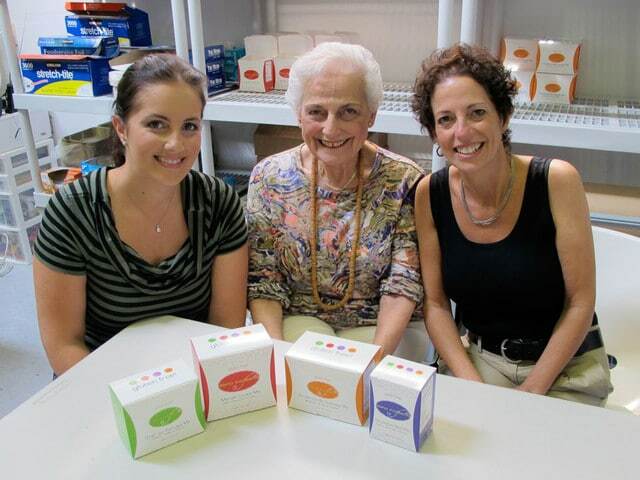 While in Portland I met some new friends, the family behind the gluten free Eena Kadeena products. I’ll share more about them next year! They’re awesome ladies. 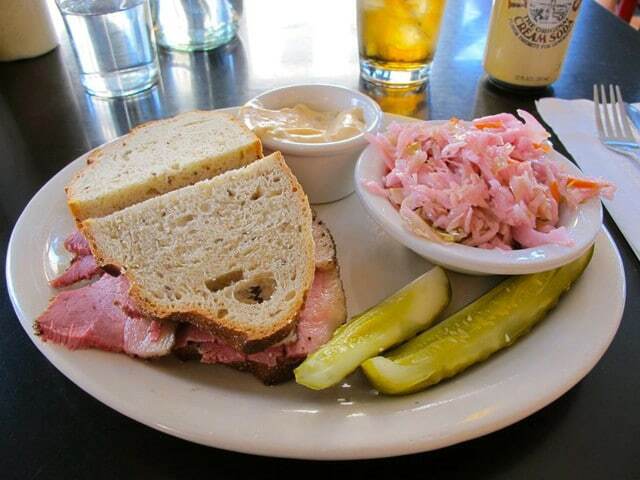 Of course, a visit to Portland wouldn’t be complete without a trip to Kenny and Zuke’s deli for a Pastrami on rye. A summer road trip with my husband. We drove all the way up the California coast to Lake Tahoe, Nevada and back through Yosemite. 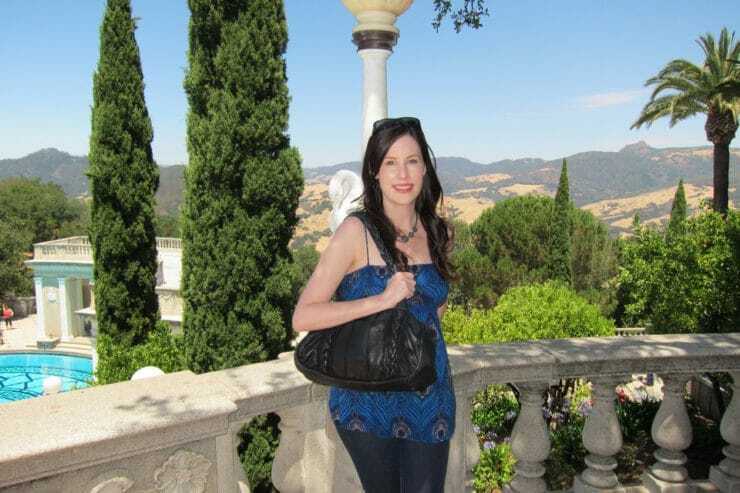 This picture was taken on the grounds of Hearst Castle in San Simeon, CA. 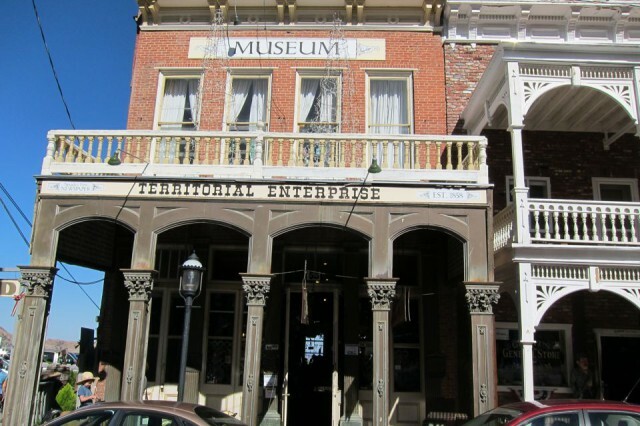 One of the stops on our trip was Virginia City. We took a horse and buggy tour through town and saw the Territorial Enterprise building, where Mark Twain used to write newspaper articles. I am a totally geeky fan of Twain, so this was super exciting. I learned to flood ice and decorate sugar cookies. Seriously fun. In the pit at a NASCAR race in Phoenix. It’s a long story how I got there, so I won’t bore you with the details. I will say if you ever have the chance to go in the pit, bring earplugs. It is LOUD! 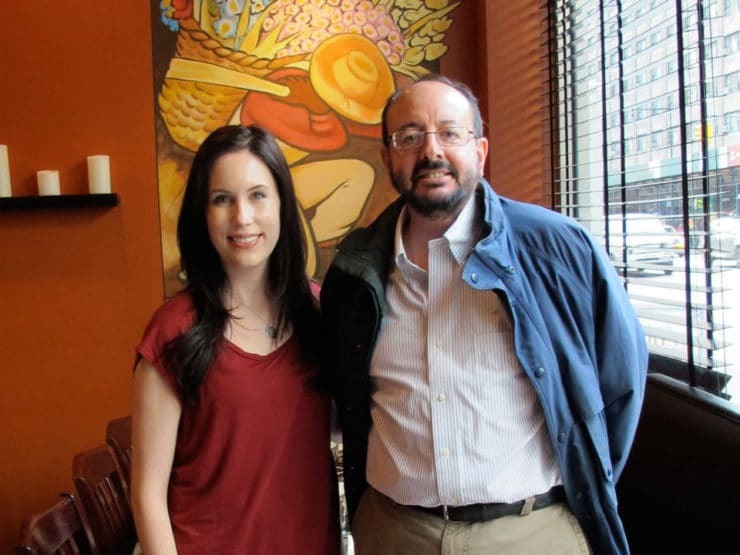 Meeting one of my food history heroes, author Gil Marks, at Ladino kosher tapas bar in New York City. 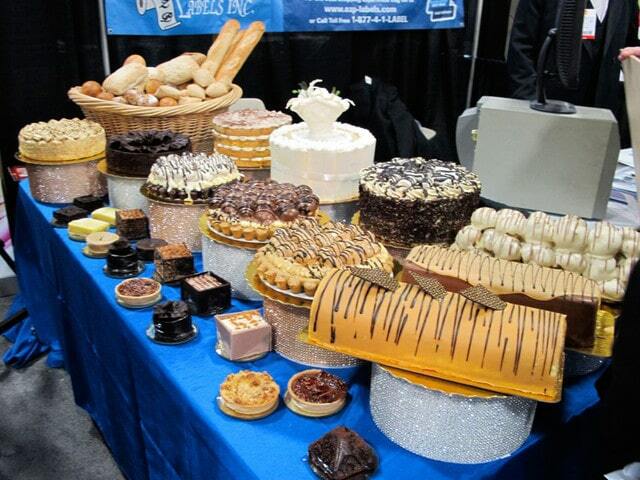 A pic from Kosherfest in New Jersey. I can’t tell you how crazy this place is. Crowded aisles of people tasting kosher treats, with the biggest kosher certified brands in the country. It was pretty awesome! If you ever have a chance to go, make sure you go hungry. 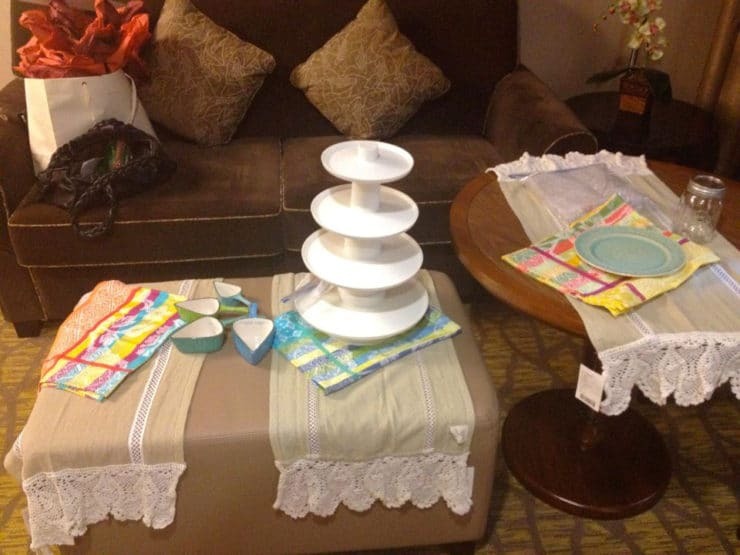 You can make a meal of the samples alone. My brother playing Santa at my maternal family’s Christmas Eve celebration. My sister is on his lap. She’s a model. They’re giving me the Blue Steel pose. Yes, that’s a mountain lion on the wall. That’s how my family rolls. 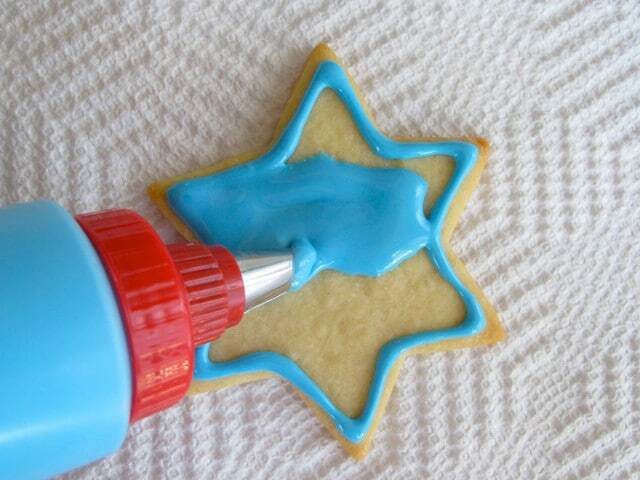 From my FoodieCrush Magazine shoot for Hanukkah. Finally, YOU happened in 2012. 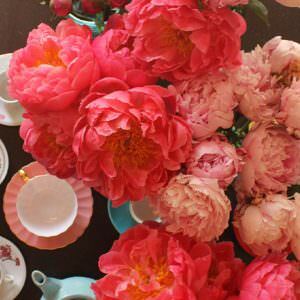 Your energy inspires me and helps me to continue learning, growing, and sharing. It’s so gratifying to know how many of you are out there reading and trying my recipes. Thank you! What are your favorite memories of 2012? Hi Bob, I wish I knew! Irvine is a few hours from me. You might try your local deli or kosher market, those will be your best bet. Tori – I can’t remember the name of the restaurant, but it was in Washington, DC near the State Department (21st and Pa. Ave. area). I have never seen ground beef meat blintzes with warm applesauce and cinnamon sprinkled over them since. They were delicious. I hope someone out there may have a recipe for them. Thanks for looking into it for me. It would be a great addition to your recipe collection if we could only find it. Thanks again. Hi, Tori – I have truly enjoyed your recipes this year. I remember when I was in my early 20’s that there was a Jewish restaurant that served meat blintzes with applesauce on top. For years since it closed I have been looking for a recipe for them. Have you ever heard of it? Many thanks. Hi, Tori! I found your site in 2012, so it was a good year for me too! We’ve loved the variety of your recipes, and I enjoy reading the history that you present with the recipes. Thank you! I’ve not been very familiar with Middle Eastern or Jewish food; you’ve really livened up our repertoire, and for that– many, many thanks. Here’s to a fabulous 2013 to all! I like your reciepes and you have a very refreshing site. This ole southern gal loves it. Happy New Year and keep up the good work. Your year looks like it was amazing, hopefully 2013 will be just as good. 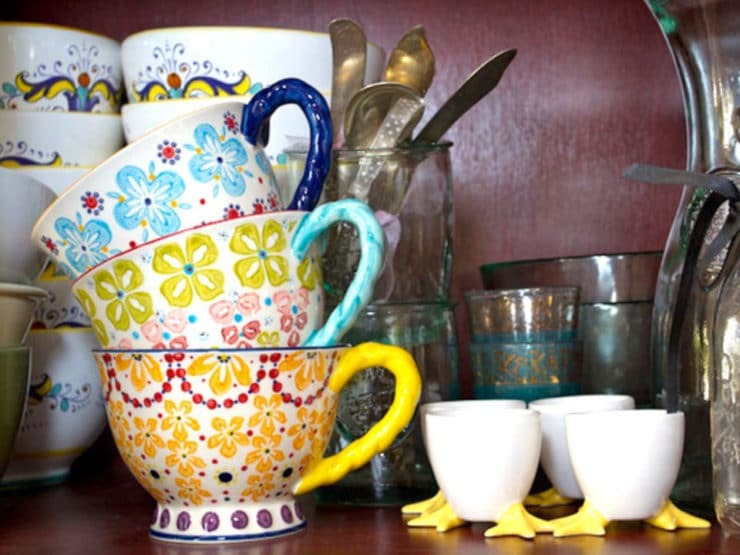 I love your crockery in the first picture, it looks like Italian folk ware that I just love . I was wondering about the possibility of you doing a weekly or occasional guide to Friday family meals. I have 7 children ranging from 4 months to 17 so trying to keep everyone happy can be a bit of a problem – I also tend to do the same chicken or gefilte fish recipe that I adapted from Nigella about 6 years ago. We love it but we may just have about reached saturation point! I know your busy but it’s just a thought! Ashleigh, what a great idea! I will definitely keep that in mind for 2013. 7 children… I can only imagine! Bless you! Hi Tori, I was just wondering if you knew of a gefilte fish recipe with polenta/ cornmeal? 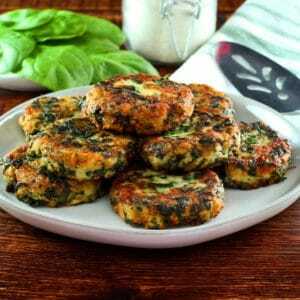 I think they might be a bit like hush puppies which I love and are one of the foods I really miss. That is a new one to me, but it sounds really interesting! I have a few books I can check, I’ll let you know what I come up with. Great recap!! I am so glad I got to “meet you” through your cooking! Me too Samantha, happy 2013! Loved your look back at 2012! Thank you so much for putting it together and sharing it with all of us. Half sours are my fave too!!!! Lovely recap of the year :). I wouldn’t have noticed the mountain lion unless you had pointed that out. lol. Haha yup! that mountain lion has been perched on the wall since I was born, if you can believe it. My great uncle lives on a ranch on the Central Coast and they get lots of wild game out there. It used to give me the heebie jeebies when I was young, but now when I look at him I feel like I’m saying hi to a long lost friend. Weird, perhaps… but true! Congratulations on such a successful year! I can’t wait to see what 2013 has in store! Dying to know what got you to the pit at NASCAR. 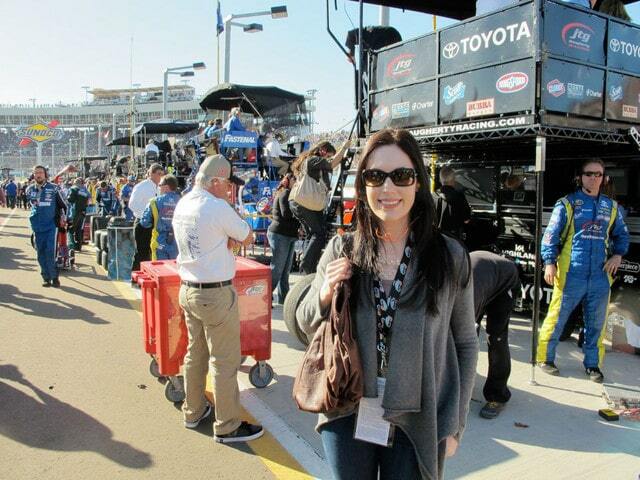 This nice Jewish girl ended up in the pit at the Homestead Miami Speedway by bizarre circumstances too this year… Surprisingly fun, huh? Now THAT is random!! In a nutshell, good friends of ours have friends who run the Phoenix Speedway, so we got the up close and personal tour. It was actually really fun!